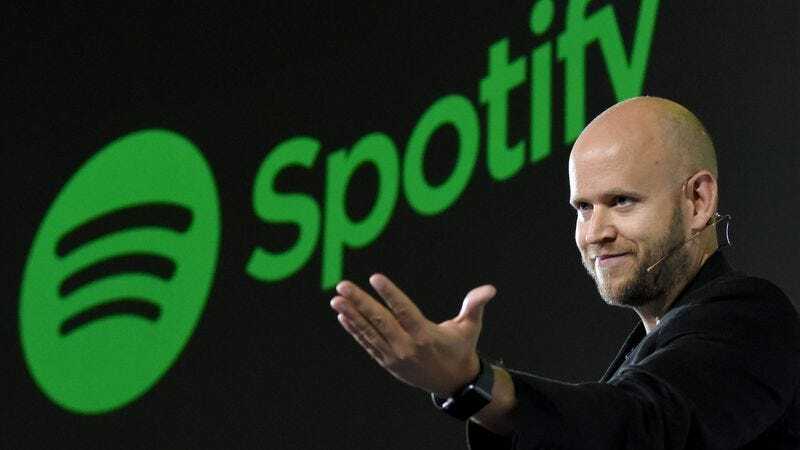 Spotify may be taking a step towards building its online music empire by taking one of its competitors under its wing. The Financial Times reports that the company is in “advanced talks” to purchase SoundCloud. Until recently, SoundCloud was blissfully free of charge and filled to the brim with professional stuff alongside your neighbor’s EDM track, but it recently launched a subscription plan called SoundCloud Go that promises offline listening, no ads and more. According to FT, the $9.99 per month deal curbed SoundCloud’s “best chance of independent success,” since it wasn’t ultimately a cheaper, more appealing option than Spotify Premium or Apple Music, which offer a similar function. Spotify meanwhile is trying to stake out its territory amid the likes of Apple’s service, which has made deals with artists to debut new work exclusively on its platform. Bloomberg reported in August that Spotify had attempted to strike back by making Apple musicians’ material more difficult to find. The Spotify takeover of SoundCloud, however, is not a done deal, and as of yet it’s unclear how much money is on the table, per FT.